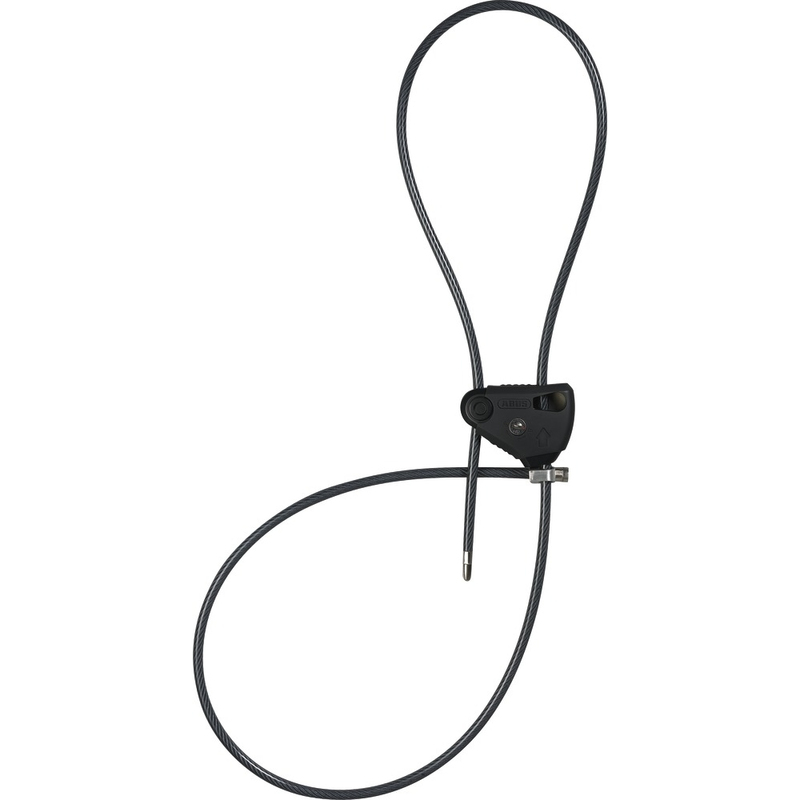 The Abus Multiloop 210 Cable Lock 185cm is part of the latest Abus collection. View all Abus Motorcycle Cable Locks. View all Motorbike Security Cable Locks. Through the possibility of a variably adjustable loop, the total length of about two meters can be ideally used and adapted to different objects.